Sanctuary of Sound host: Tariq Touré's #2PartsOxygen — . Join us for an evening of poetry and storytelling! 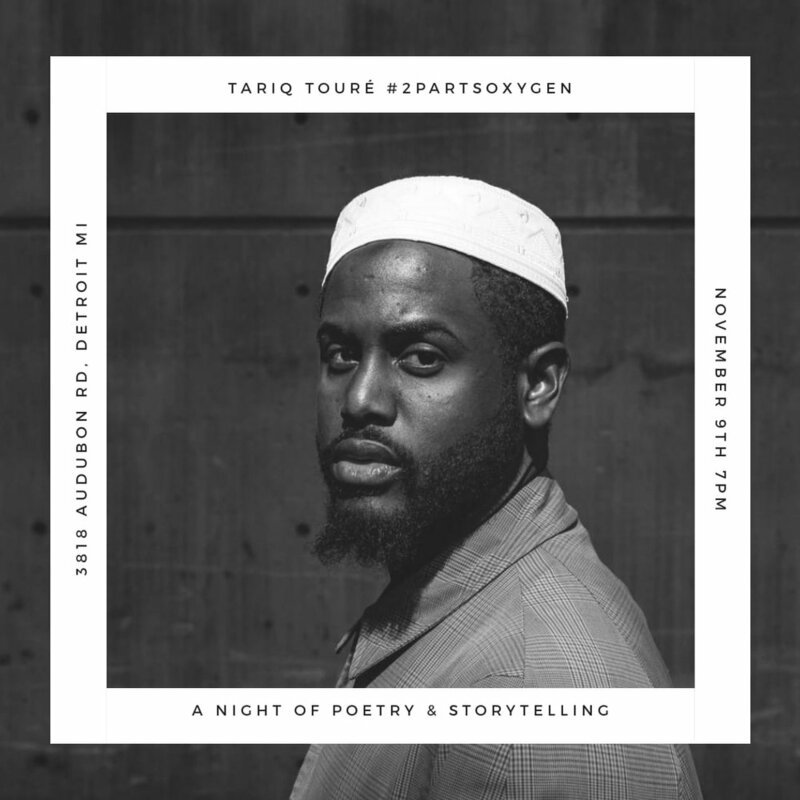 Tariq Touré will be sharing his book 2 Parts Oxygen. There is a suggested donation of $10 at the door. Remember that artists need all the support they can get!